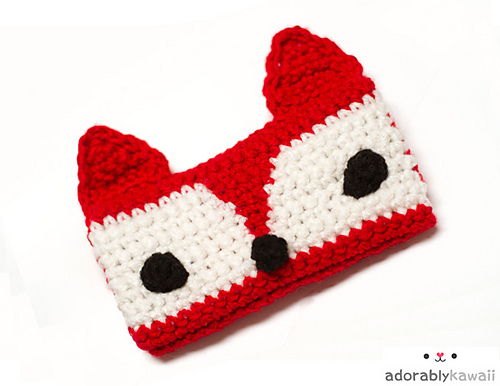 Check out this free Red Fox Phone Cozy Pattern. This would be a quick and easy crochet project, and a great gift. Fits Droid, iPhone, and iPod, among others.